Ok guys it’s your turn. 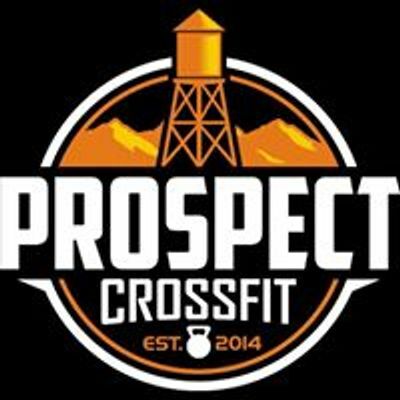 Curious about CrossFit? Looking for a challenging workout with results? 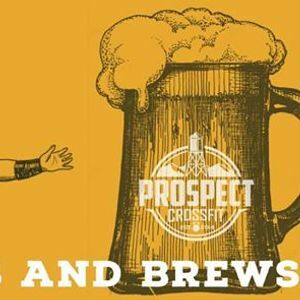 Join us for a guys only workout and enjoy a brew (or two) after! Bring a friend, or more, and discover your new favorite gym! 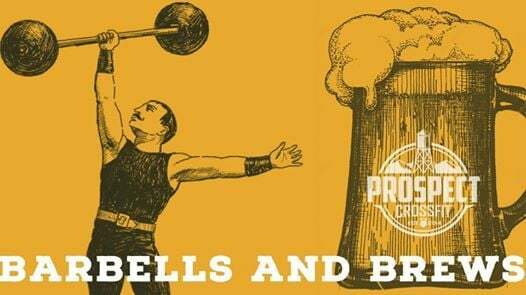 Warmup starts at 6:30. Please arrive a few minutes early to sign waiver.